How Can I Add Background Music to Page or Gallery? Can I add music to a Photocrati Gallery or any Page? The answer is, YES. 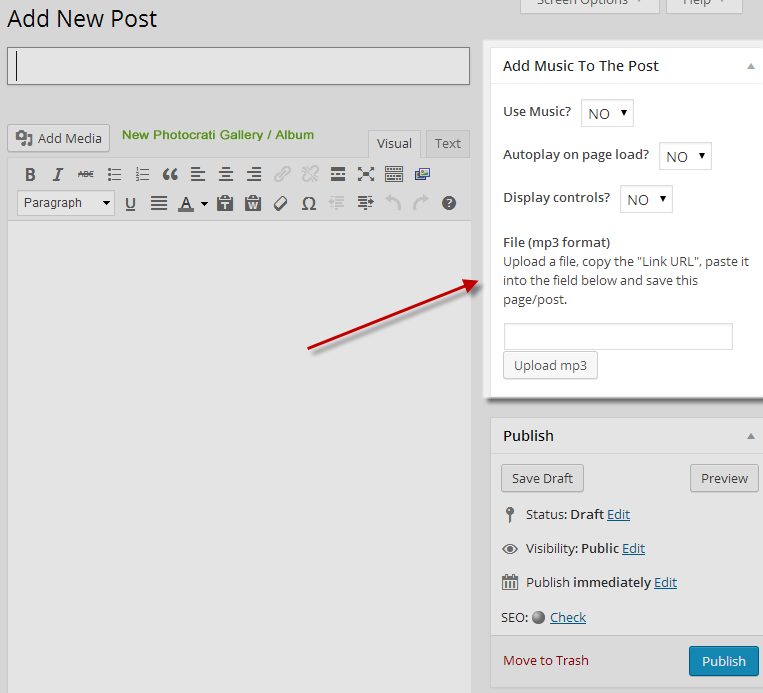 We've made adding music to any page very easy and intuitive.